Listen to the G.O.O.D. Music signee’s new track now. 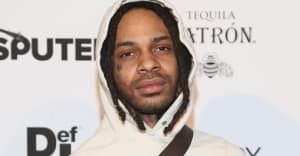 Earlier this year Valee's debut EP G.O.O.D Job, You Found Me was released on Kanye West's G.O.O.D. Music. He has followed that project up with a new track featuring the smooth vocals of fellow Chicago artist Jeremih. Stream "Womp Womp" below. The fun track sees the two artists trading bars over a high-energy beat and, if nothing else, will make you think differently about peach cobbler. 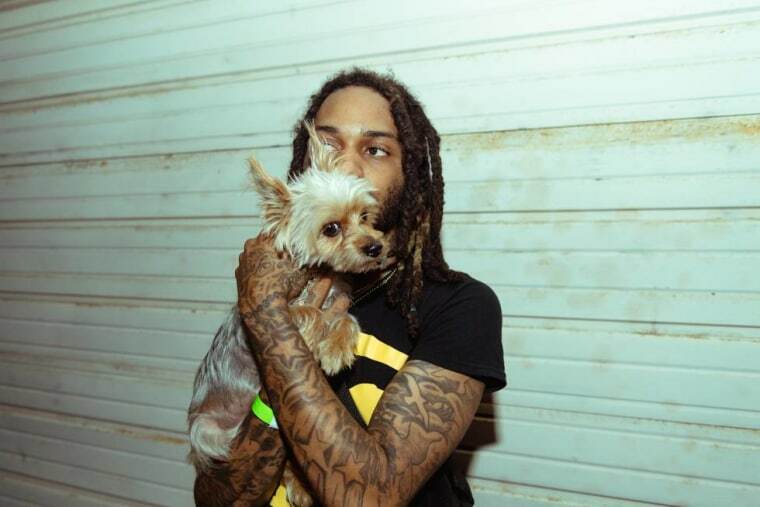 Revisit Valee's interview with The FADER here and check out Whatever Whenever, a documentary about Valee and his creativity.